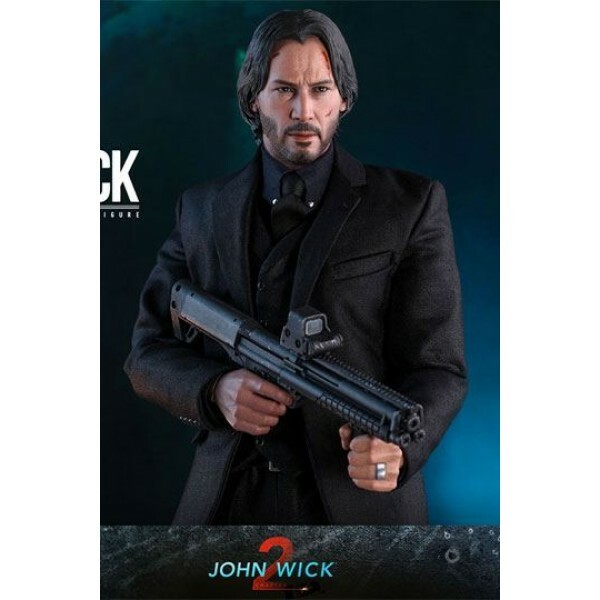 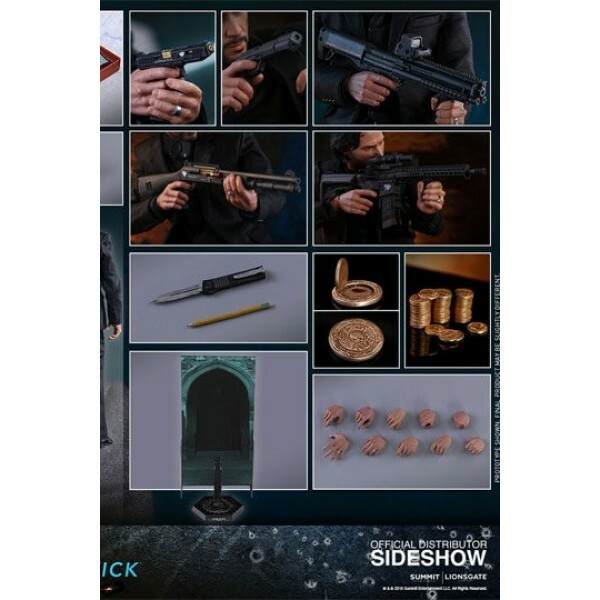 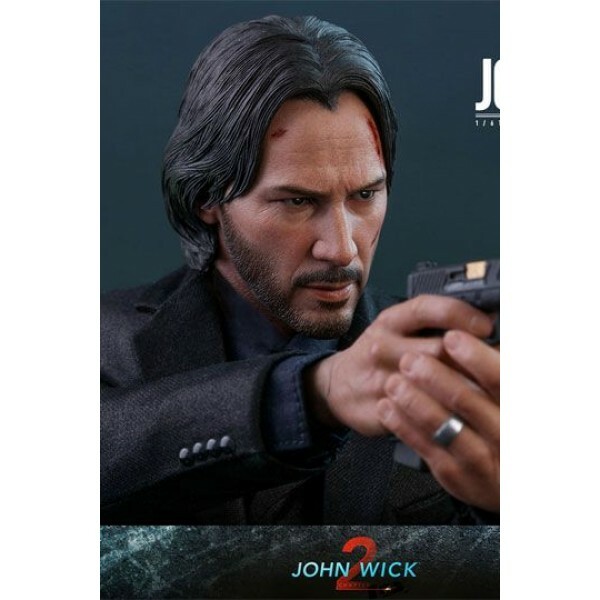 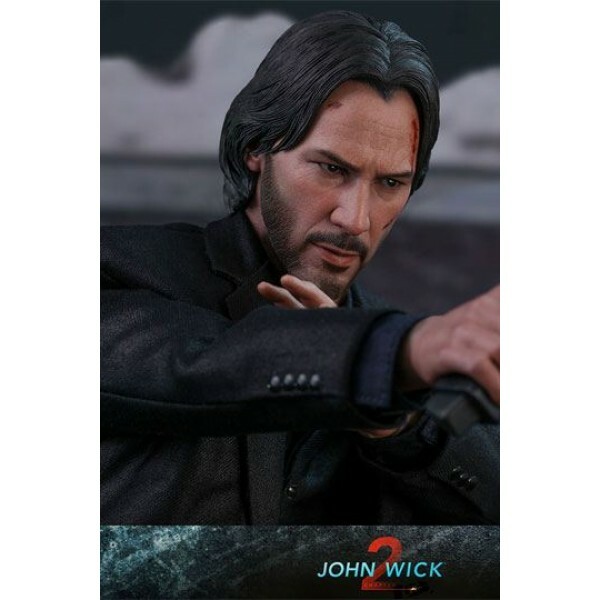 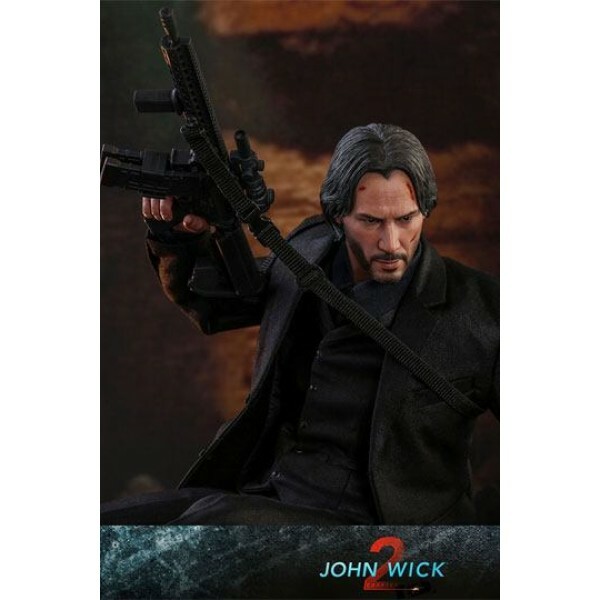 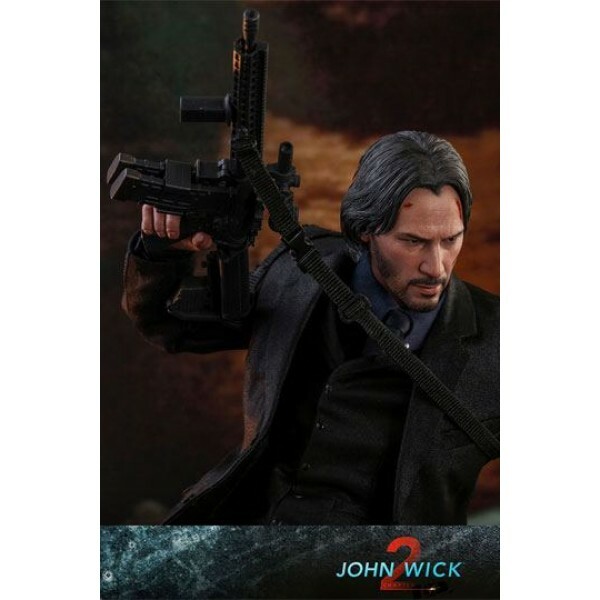 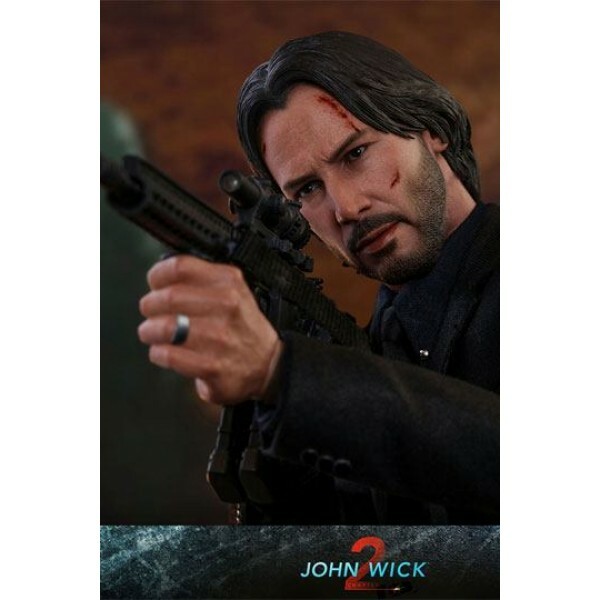 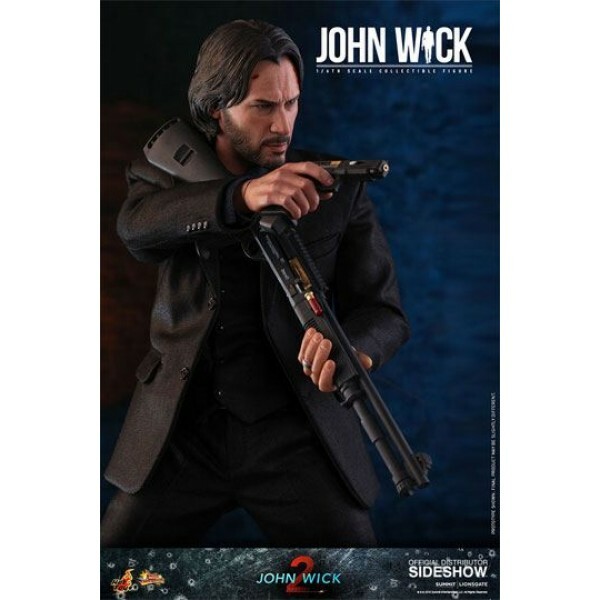 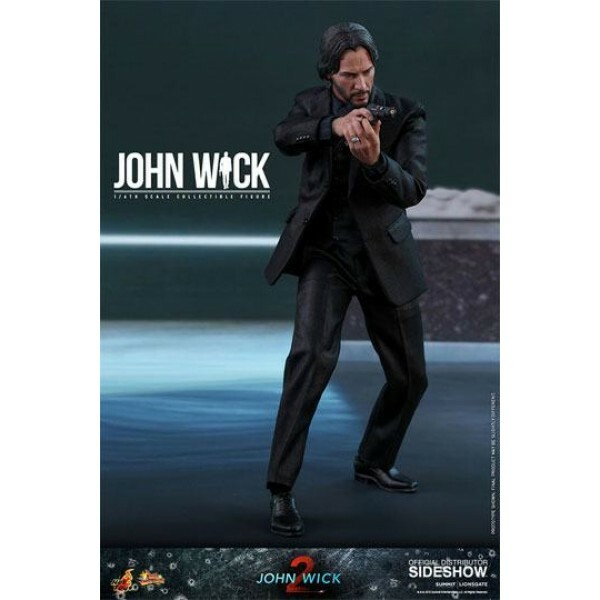 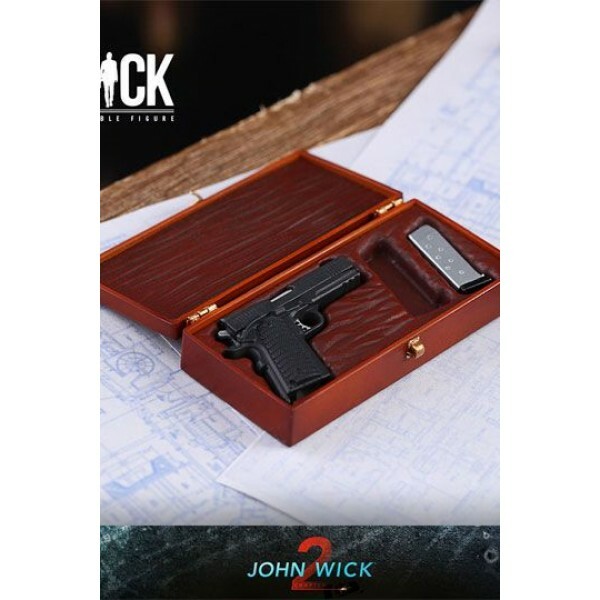 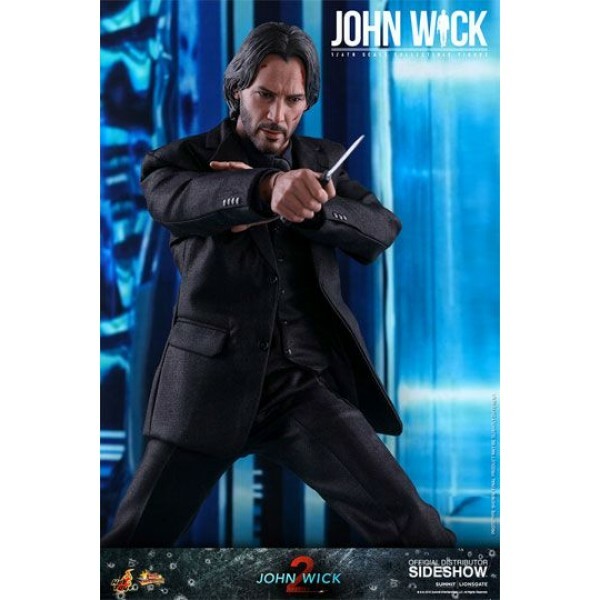 Masterfully crafted, this impressive movie-accurate John Wick Sixth Scale Collectible Figure features a highly detailed head sculpt, a finely tailored three-piece suit, multiple articulations and an arsenal of weapon accessories including a variety of pistols, shotguns and rifles. 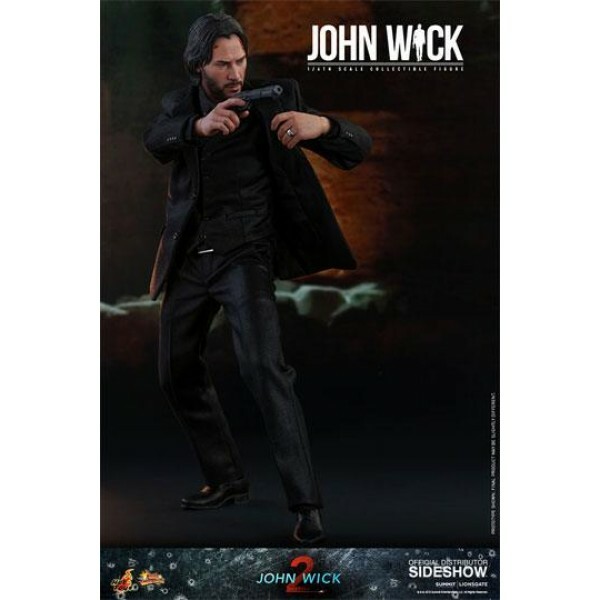 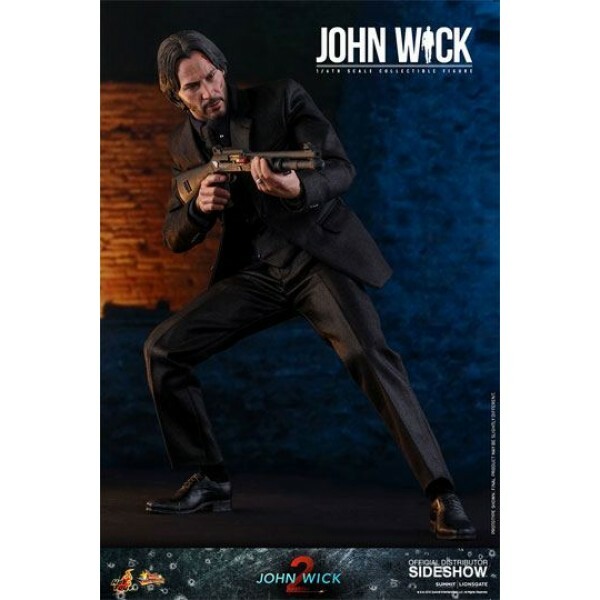 This figure also features a knife, John Wick's signature pencil, two Blood Oath Markers, several gold coins and a specially designed figure stand. 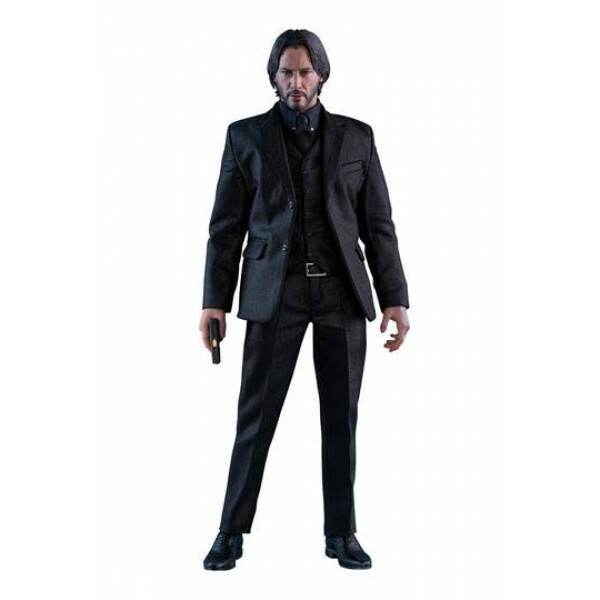 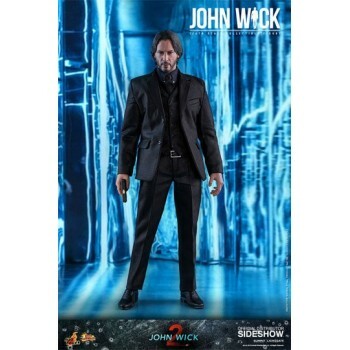 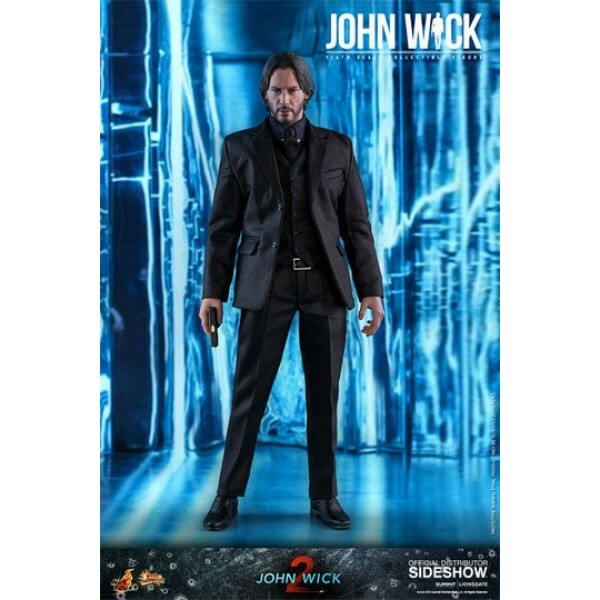 Don't miss your chance to add this new John Wick Collectible Figure to your collection.